Wow! What a life this man lived passing away today at age 74. To my mind, there was no band cooler than The Doors in 1986 when I was eighteen. I had a friend that had a couple of albums on vinyl and I had a couple on cassette. I pretty much wore out my LA Woman cassette. Of course, it’s not very hard to wear out a cassette but you know what I am getting at…I listened to it all the time! The “OK, I guess it’s time to find myself” trip to Europe the next year was that much sweeter as my friend and I took the obligatory pilgrimage to Père Lachaise Cemetery in Paris to see Jim Morrison’s tomb. I wonder where Ray will be buried and if people will seek his grave out to? 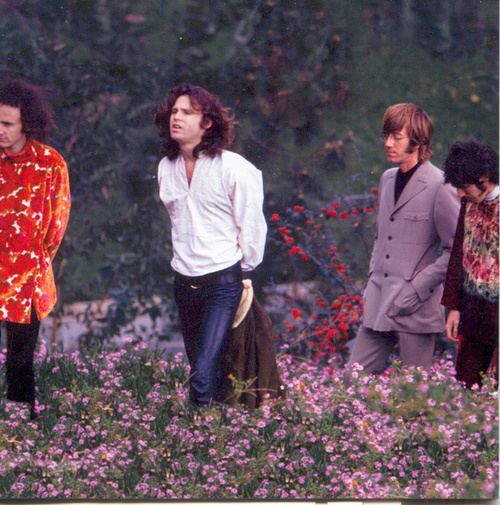 The Doors had such a unique and instantly recognizable sound; Jim’s bluesy/haunting/maniacal vocals, Robby’s melodic jazzy/jammy solos, John’s sometimes mellow/sometimes frantic drumming and of course Ray Manzarek’s quasi-classical keyboard playing usually utilizing a Fender Rhodes and a Vox Continental combo organ, oftentimes simultaneously. My preference was the mellower stuff but I liked it all. Previous PostPrevious Article in the Missoula Independent!